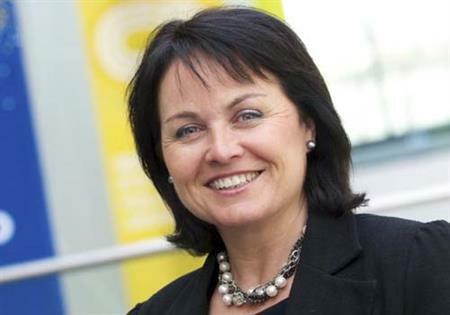 Kerrin MacPhie, Director of Sales at ACC Liverpool, is to take on the position of ICCA UK & Ireland Chapter Chair from October 2012. MacPhie will replace James Rees, Director of Conferences & Events at ExceL London, who will step down after four and a half years as one of the longest serving chairs. MacPhie will officially take up the new role at ICCA's Annual Congress in October. During Ree's tenure, the Chapter has seen membership grow, despite tough economic circumstances. The Chapter has also lead the way in working alongside other UK associations and with ICCA partners in different territories around the globe. The ICCA Rankings have become a key measurement for destination and city marketing across the UK & Ireland and helped project the Chapter as a leading voice on behalf of the industry. Rees will continue to be involved in ICCA on both a domestic and international level.